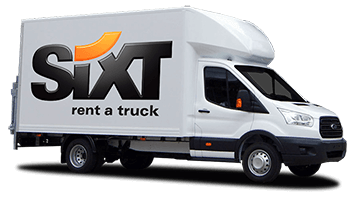 Car hire in Cheltenham is straight forward and enjoyable with Sixt. Our extensive, modern fleet includes city cars, family 4x4s and spacious vans which range from budgets from economy to luxury and are suitable for private and business hire. 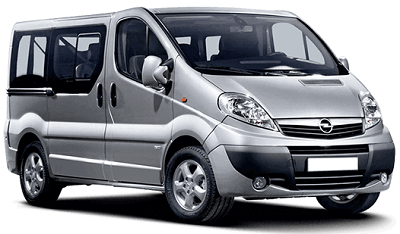 When travelling with a large party of family and friends, Sixt can offer you a high quality minibus rental in Cheltenham. Our Cheltenham car hire branch is located close to Cheltenham Train Station so you can enjoy a seamless transition from train to car. Cheltenham is a historic spa town in Gloucestershire, on the edge of the Cotswolds. It became known for its healing waters and was made popular by a visit from King George III. Today its wonderful Regency architecture can still be seen and, although you are unable to still "take the waters", the heritage Pitville Pump Room is a fascinating place to visit and also hosts concerts. The town is very green with many public parks, enjoy a walk down the Promenade in the Imperial Gardens to see the magnificent floral displays along with a fountain and statue of Gustav Holst who was born here, or in the 19th century Pitville Park with its artificial lake. 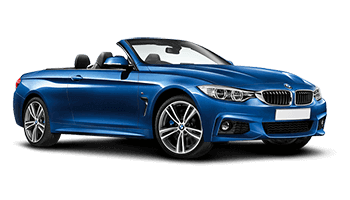 Car hire is the best way to explore the local area, Cheltenham is used as a touring base for the rest of the Cotswolds and public transport can be limited. To truly discover the magic of the English rolling hills and forests of the Cotswolds, take a drive up Cleeve Hill, the highest point in the Cotswolds and above the vale of the River Severn, and drink in the breathtaking scenery of the town and region below.